Stay an evening with us and enjoy fabulous food and great fun*! 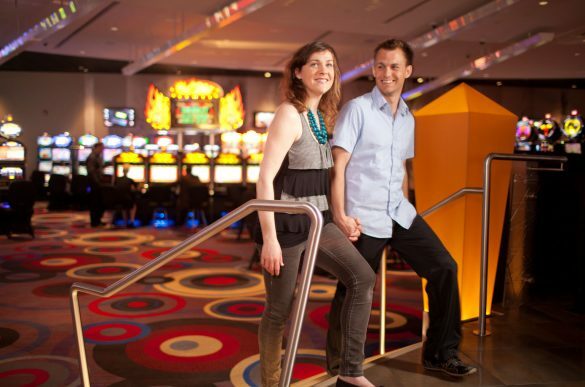 Receive $20 in FREE slot play & $30 food credit*! *Rooms starting at $179/night. Based on availability. Can be used at Buffet, Pub and/or Room Service. Fuel Up and Go Package!